Get an Instant Price Quote Now‎! Proofreading & Editing Ready Within 2 Days! Why Is Proofreading Important In Journal? What is the importance of proofreading and editing in a journal? In fact, proofreading and editing are necessary for a good written message in a journal. Proofreading and editing are crucial before submission of journal manuscripts as minor errors might be presented. 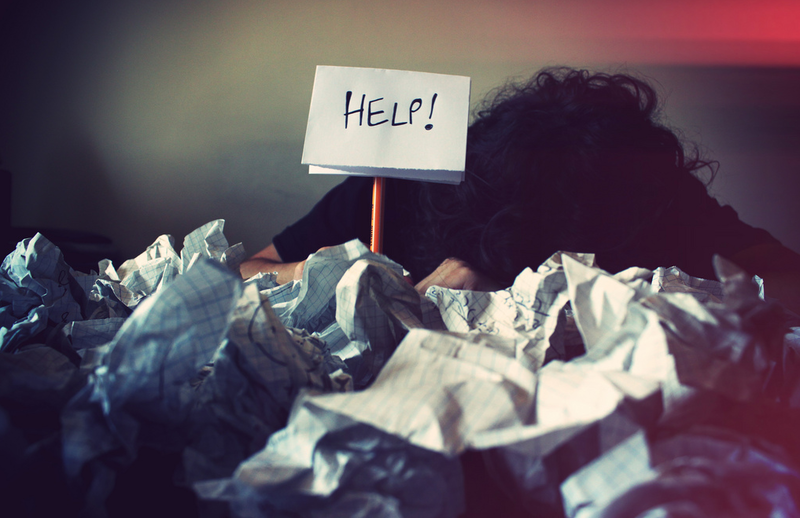 Grammatical errors, sentences problems, spelling errors, and misused punctuation marks are major factors that contribute to the journal articles rejected by the editor without review. Bear in mind that the slightest error or mistake can result in excruciating or even exorbitant consequences that you can’t ever imagine. For sure you don’t want others misspelling your name or make mistakes in a prospectus, right? 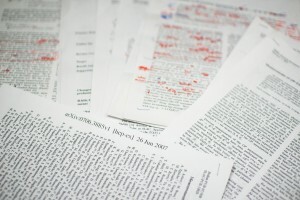 Proofreading and editing comprise the last examining or checking the manuscript content deeply or multiple times to ensure there are absolutely no mistakes in style and format, typography, punctuation, spelling, grammar, sentence structure problem, or even incorrect use of regional English such as American English or British English when necessary before publishing. It may be difficult to spot the smallest errors by your own as you are often so aware of the text that you see. Now, imagine that you’re going to build an airplane. Just before takeoff, an “editor & proofreader” will do final checking such as to ensure everyone to turn their cell phones off and fasten their seat belt, and the doors are fully locked. Without “editor & proofreader”, do you think the airplane can take off smoothly? What about everyone’s safety? You should know the importance of proofreading and editing in a journal by now. 6 Easy Steps To Order Our Journal Proofreading & Editing Services! Our proofreading services rate is based on word count alone. The journal proofreading rates are RM 0.08/word. More details regarding the service rate can be found in the order form.